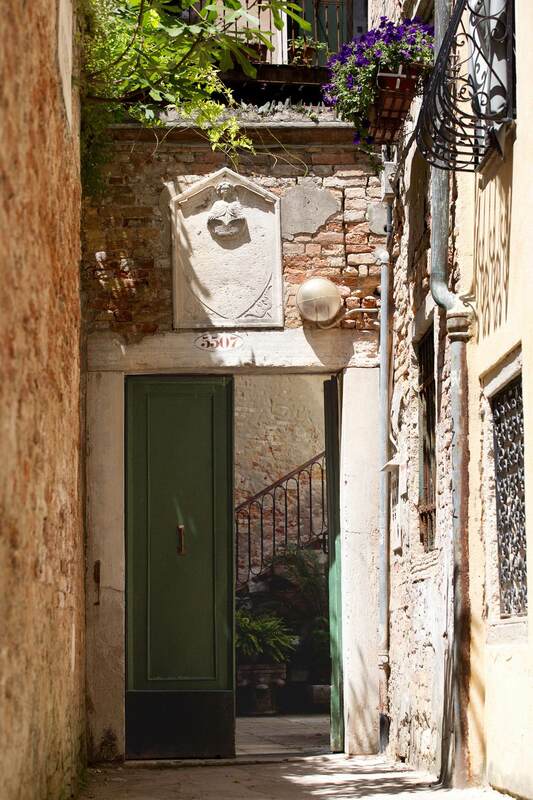 Our apartments are an optimal solution to maximize convenience and freedom during your stay in the center of Venice: three comfortable apartments, featuring elegant and practical interiors, including an equipped kitchen, air conditioning, and other amenities that will simplify the logistics while adding to the comfort of your stay. 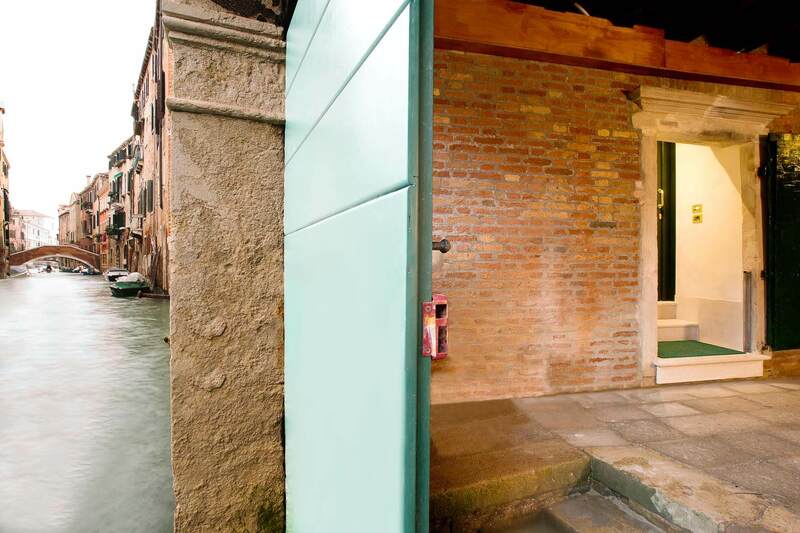 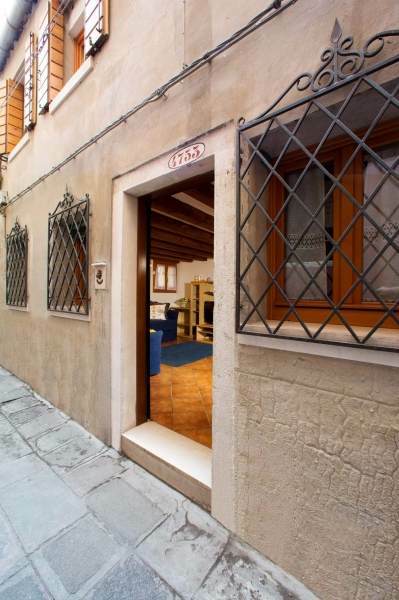 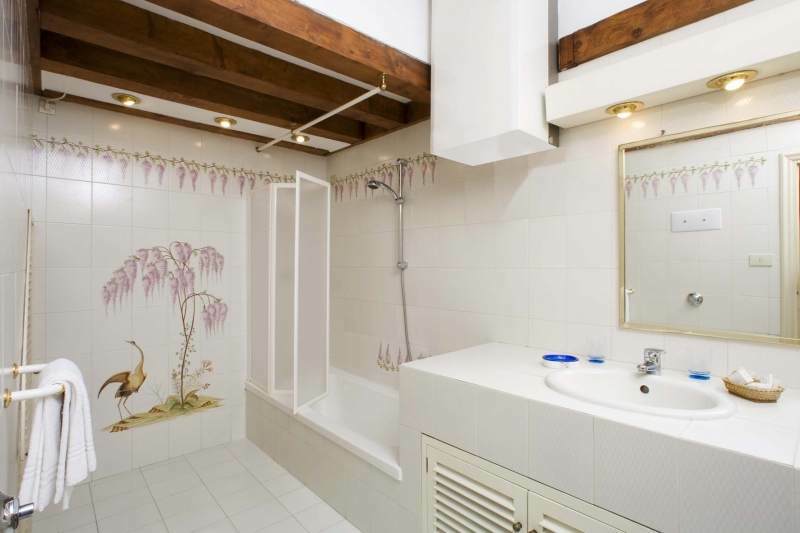 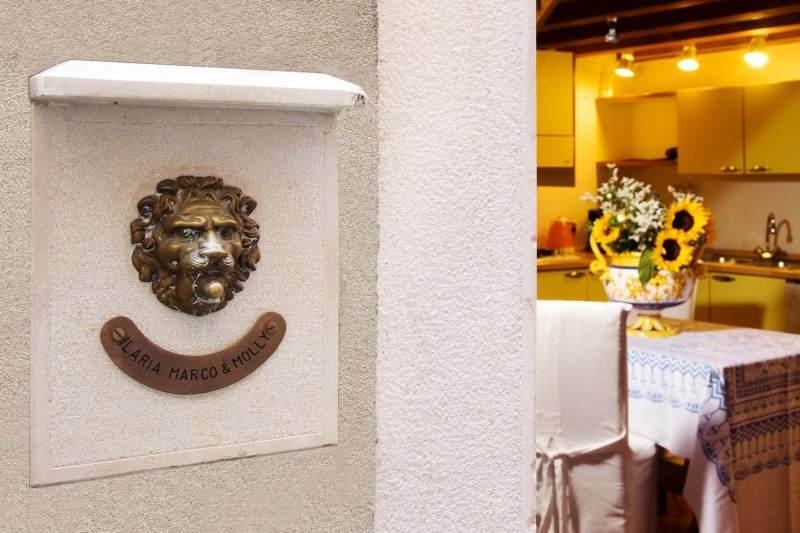 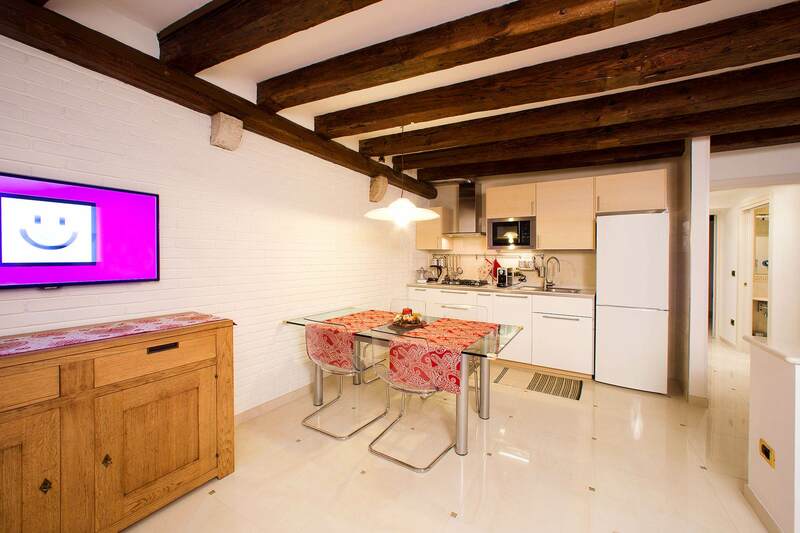 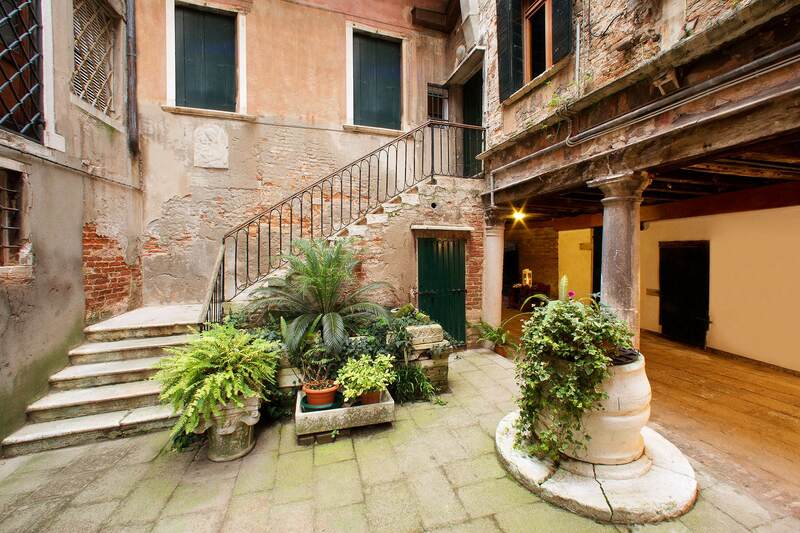 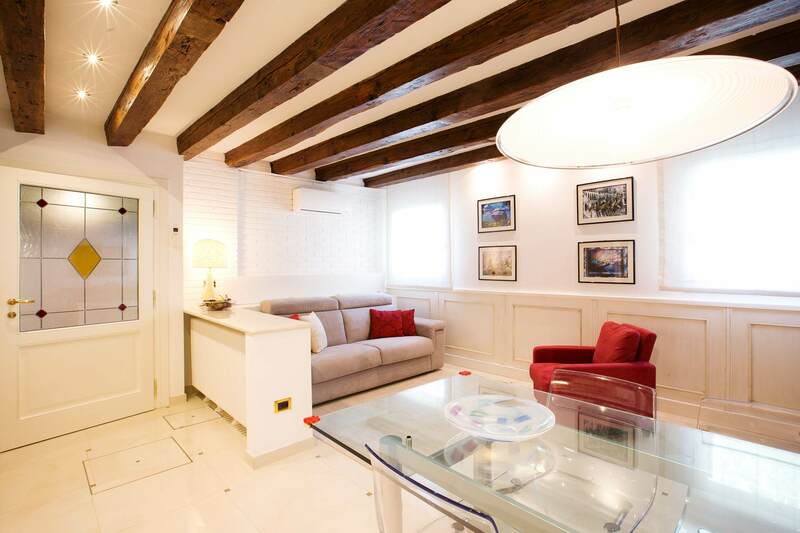 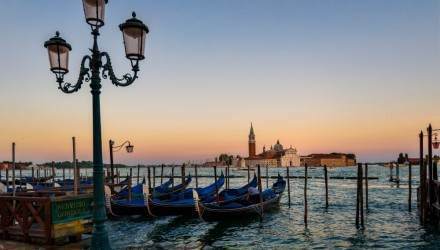 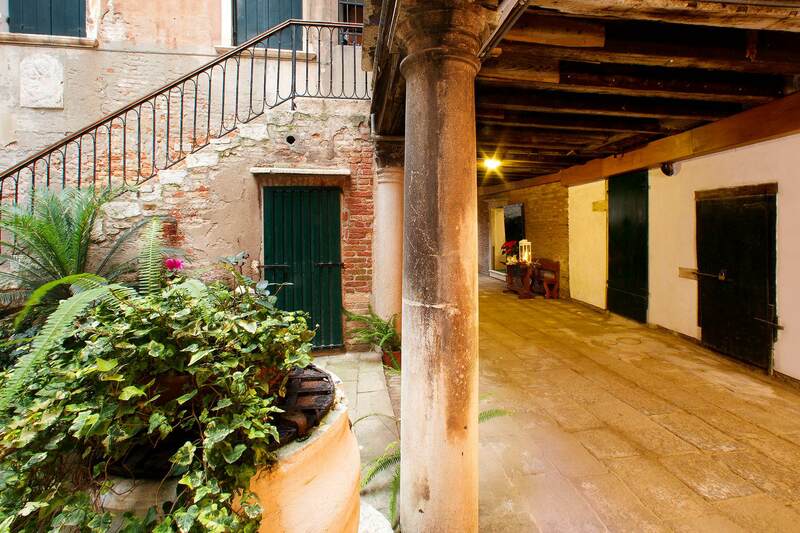 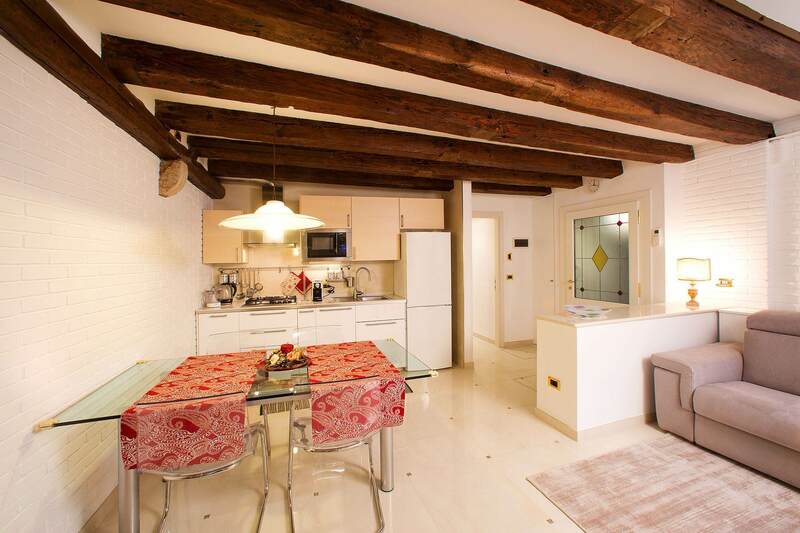 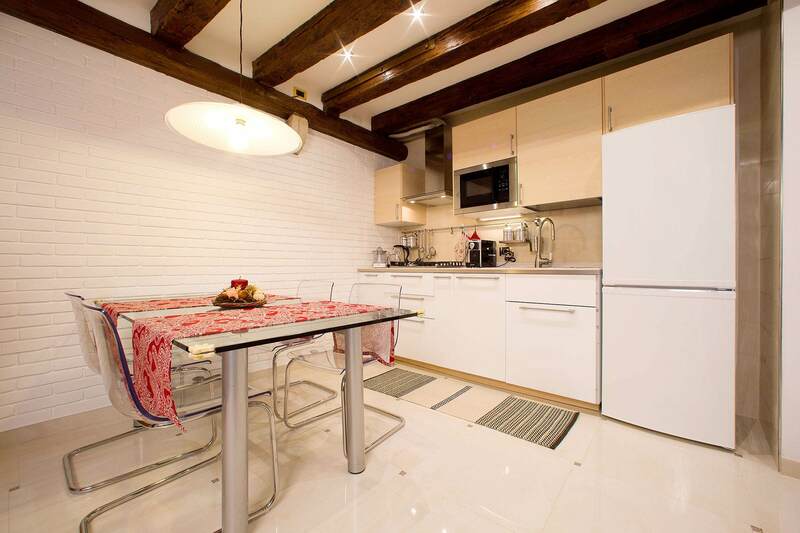 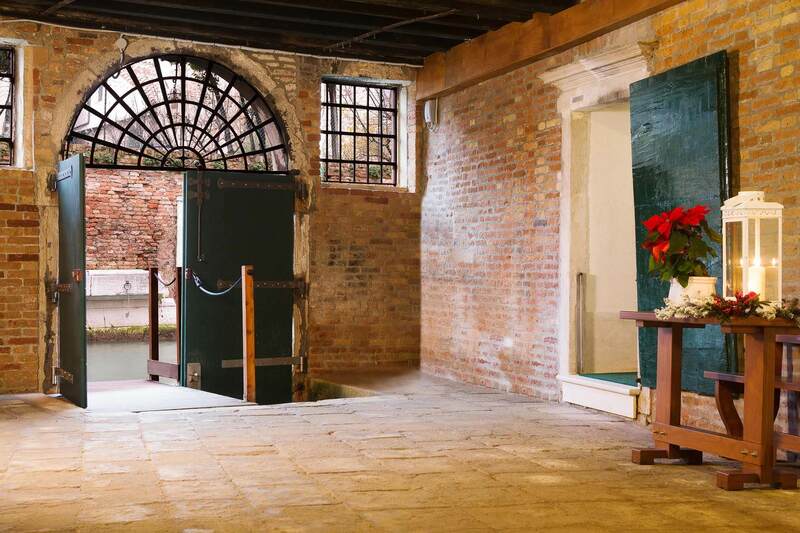 Lovely single house with a separate entrance in the heart of Venice, only a few steps from Piazza San Marco at 40 meters from the Hotel Al Piave. 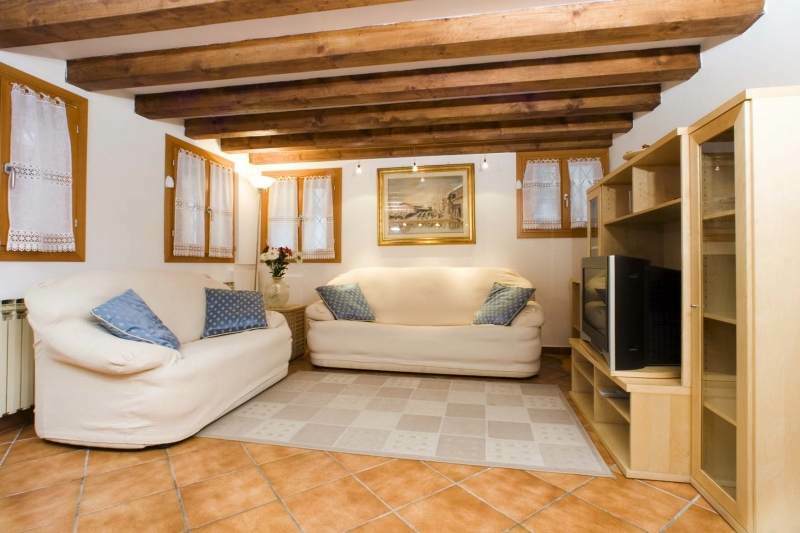 Ground floor with living room with a sofa bed and fully equipped kitchen with dishwasher, washing machine, microwave, toaster, kettle. 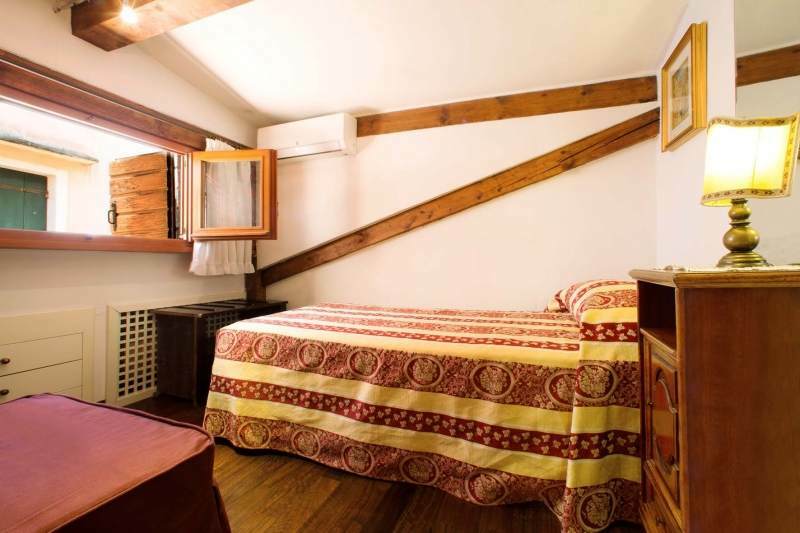 Satellite TV, wi-fi, air conditioning. 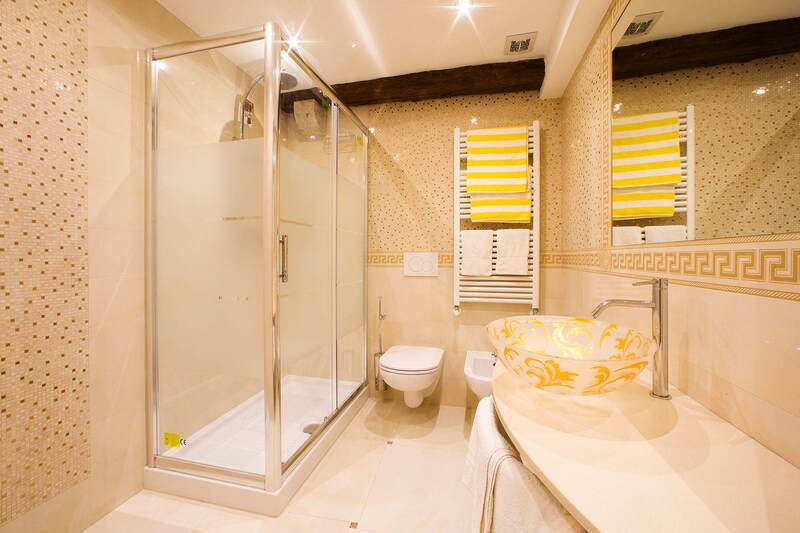 On the first floor spacious bedroom with a double bed and a sofa bed, spacious bathroom with tub/shower, additional single bedroom with another bed. 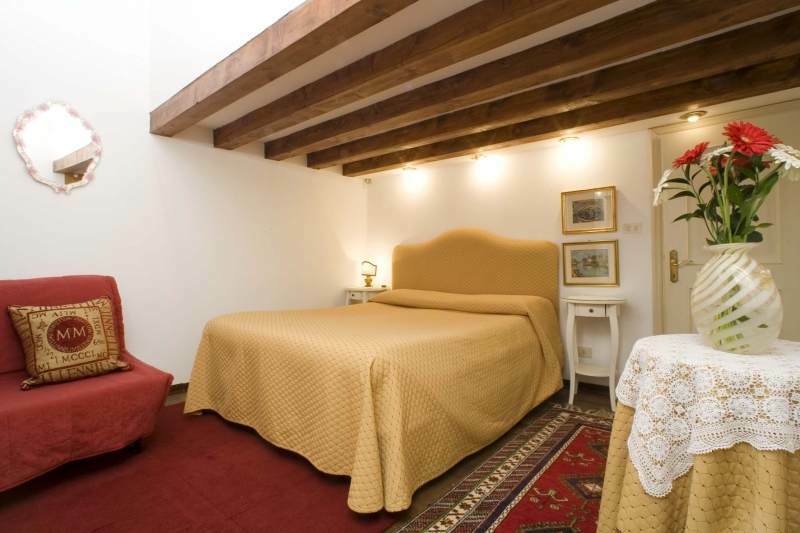 Check in at the Hotel al Piave. 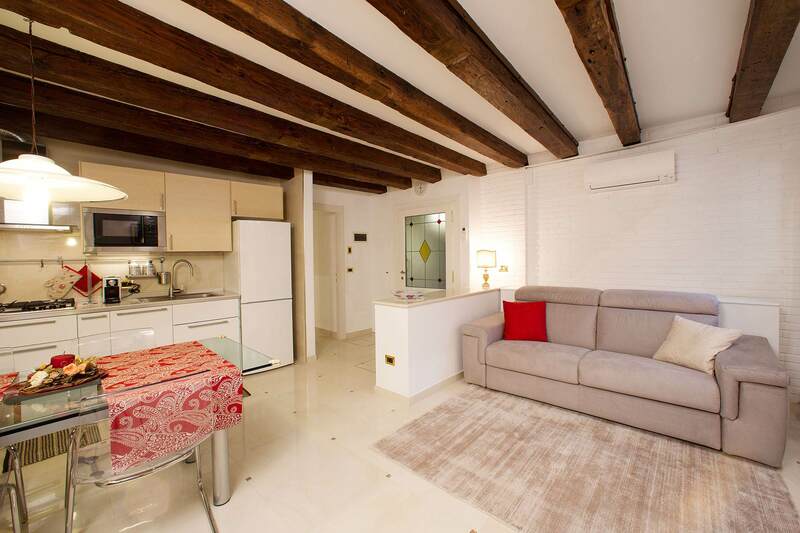 Apartment of 60 sq. 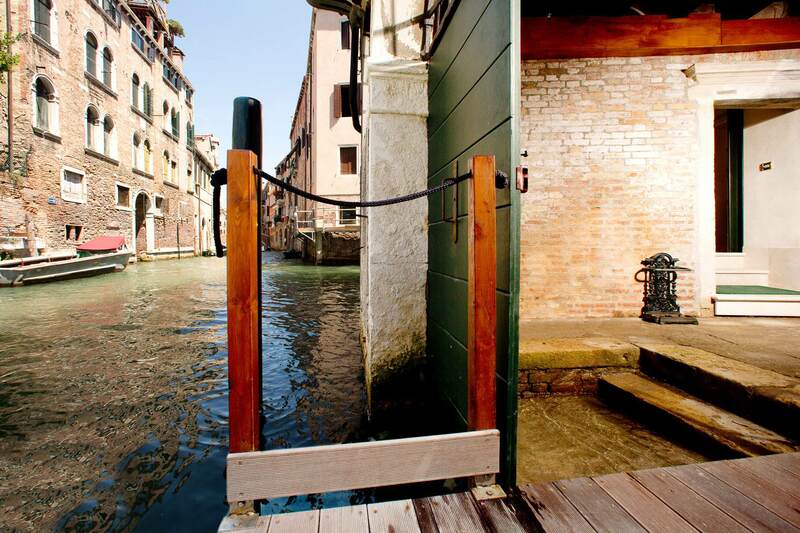 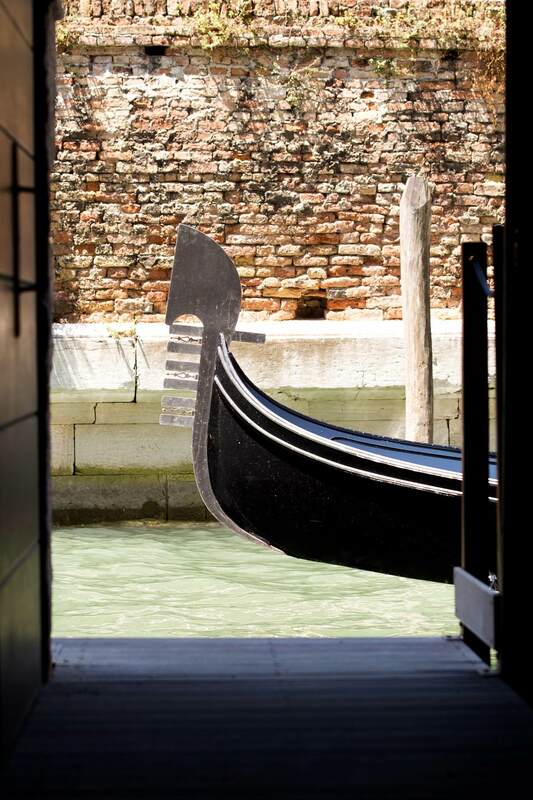 m. just renewed, easy access (just 3 steps) in a ‘700 ancient palace, with courtyard and private dock, useful for arrivals and departures by private water-taxi. 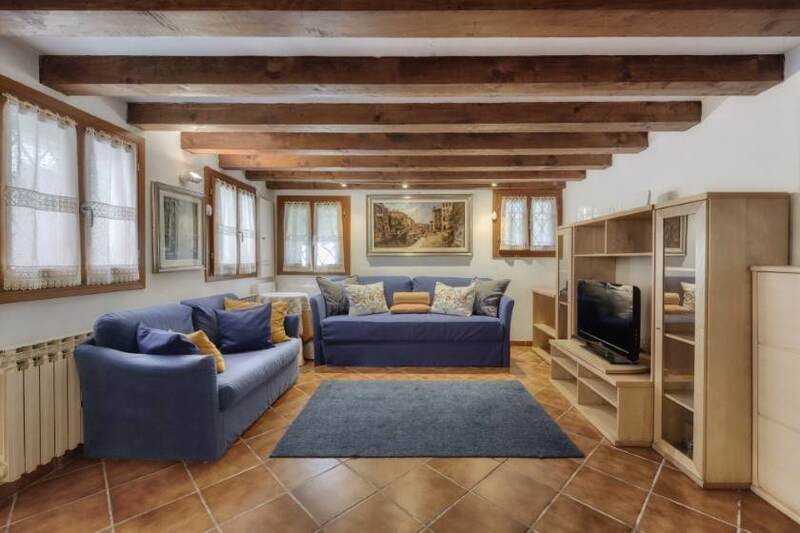 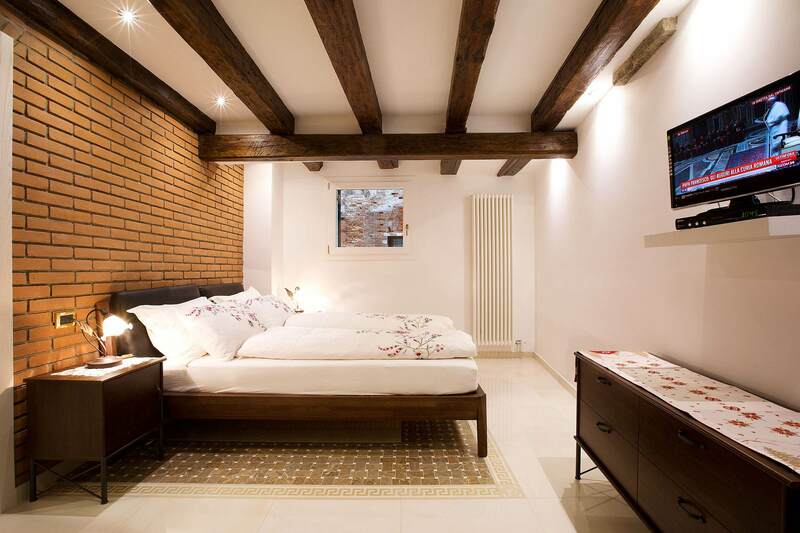 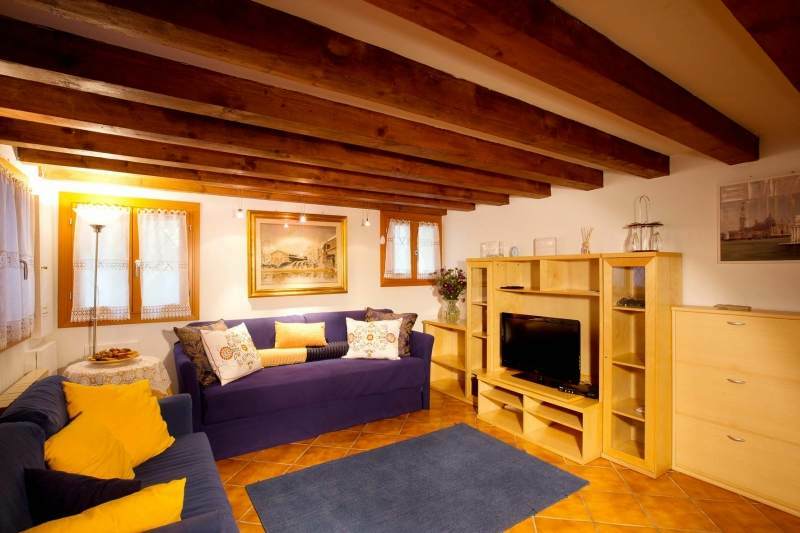 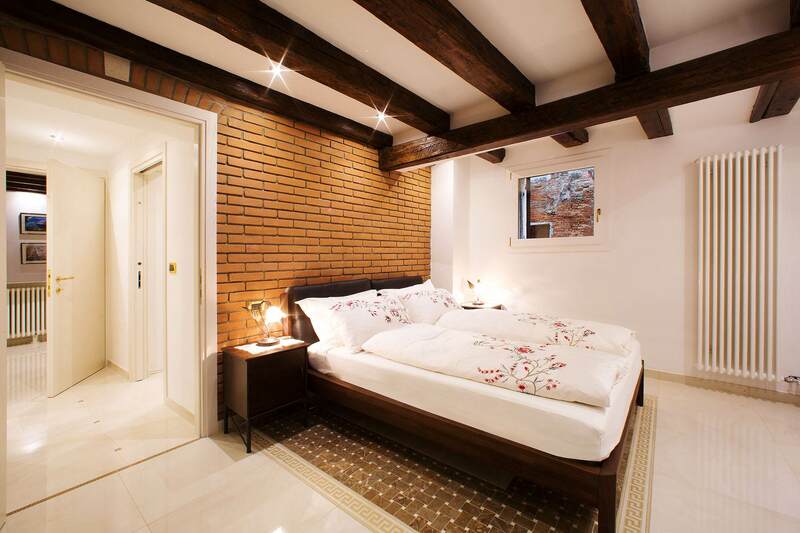 Composed by a triple bedroom, 2 full bathrooms with shower, kitchen and spacious living – room with a comfortable large sofa-bed, windows overlooking a canal with passage of gondolas. 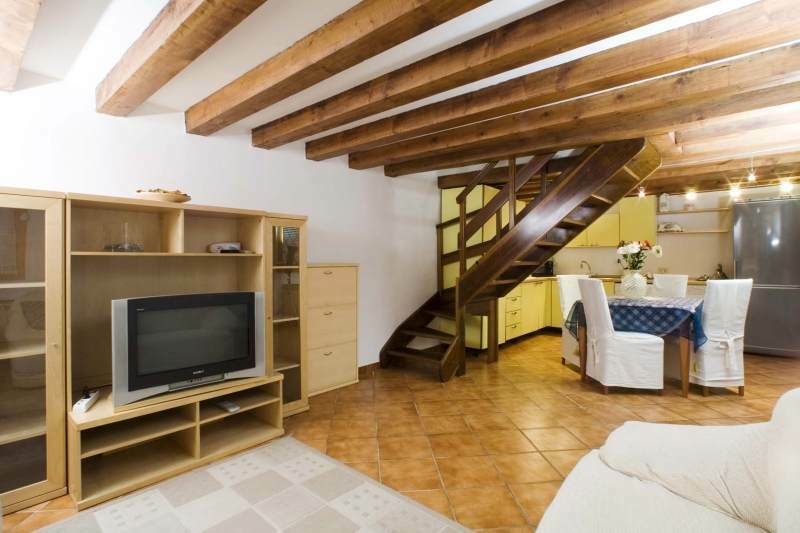 TV sat, free wi-fi, dish-washer, washing and dryer machine, Espresso Coffee machine, A/C and heating, hairdryer. 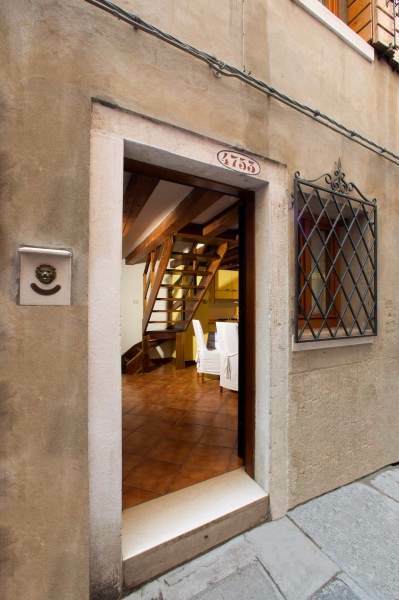 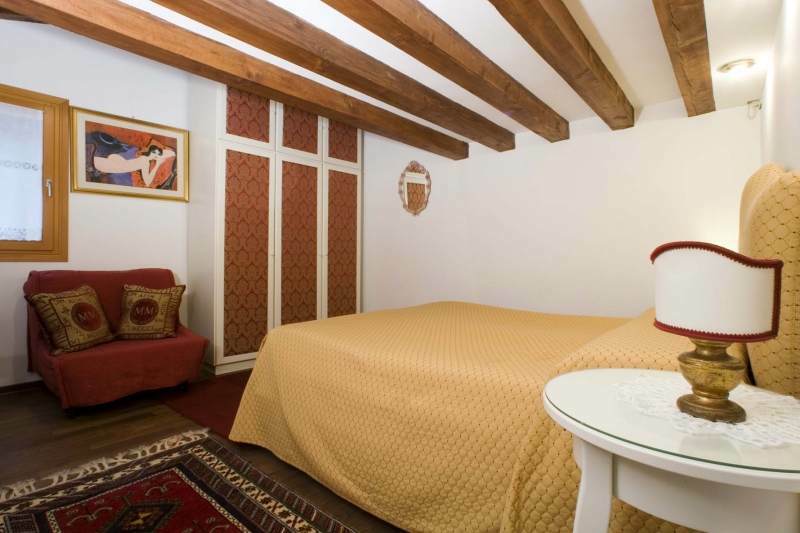 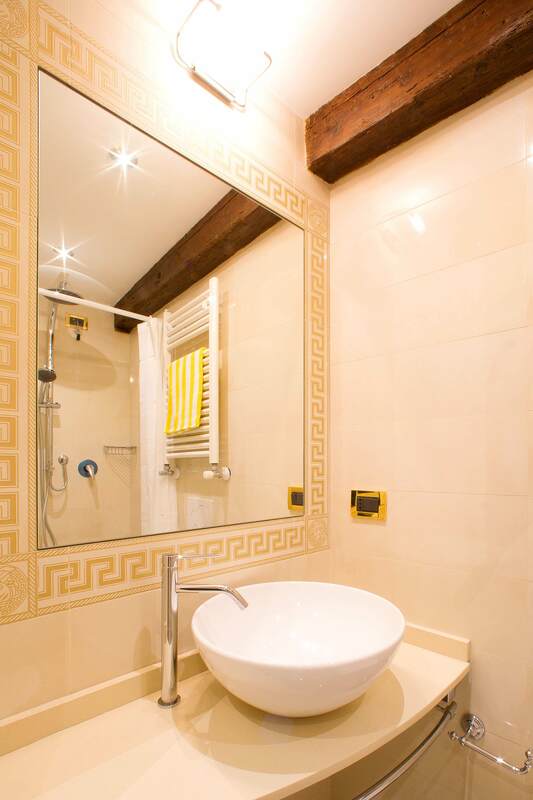 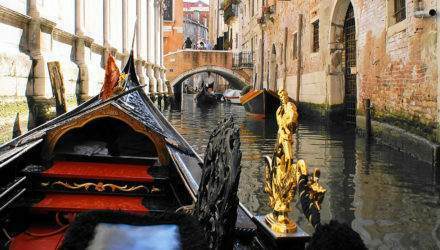 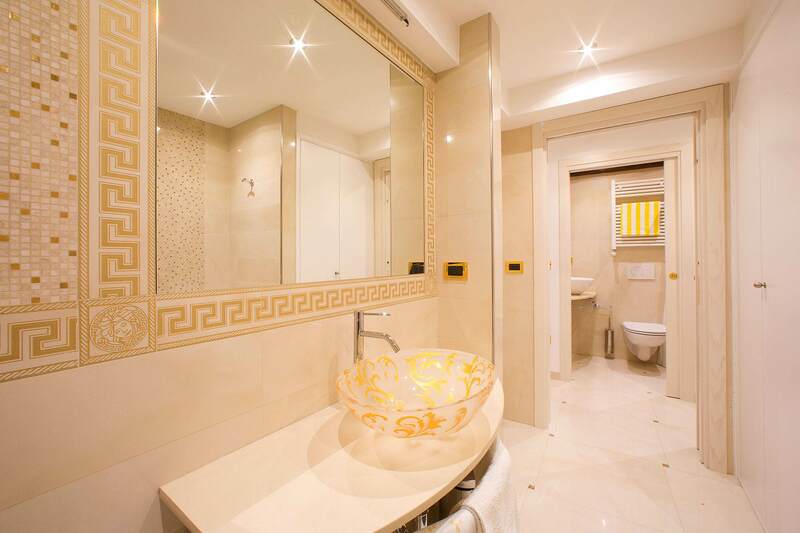 10 minutes walking from the Rialto bridge – 15 minutes walking from St. Mark Square. 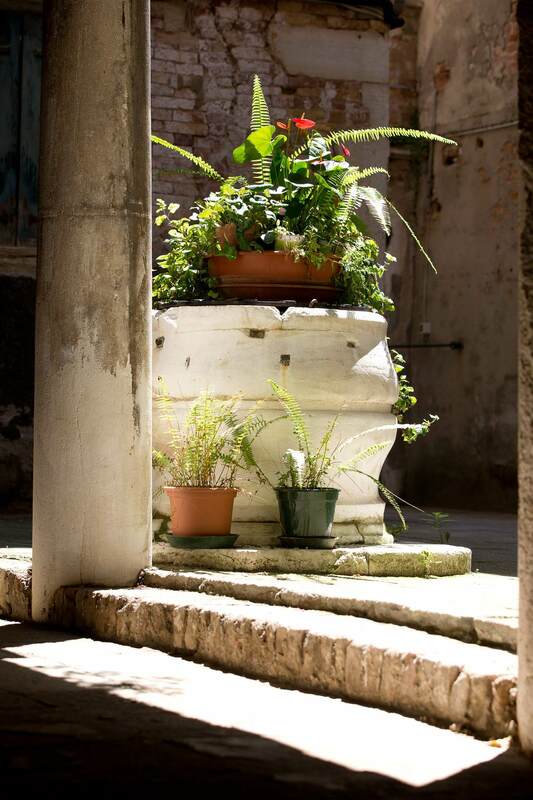 Well served area by Supermarkets, restaurants, pharmacy and shops. 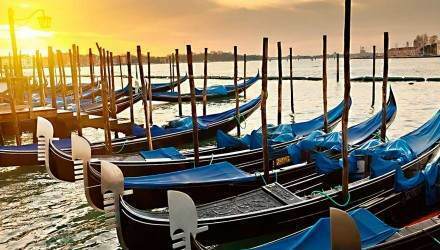 10 minutes walking from the public waterbus stop Ca’ D’Oro or Rialto and 10 minutes walking from Fondamente Nuove for excursions to the islands (Murano, Burano, Torcello…). 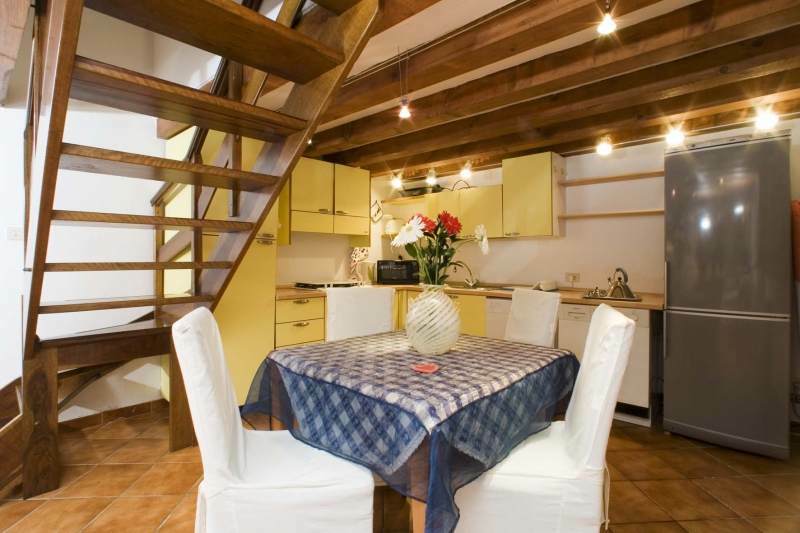 Self catering apartment, breakfast is not included.